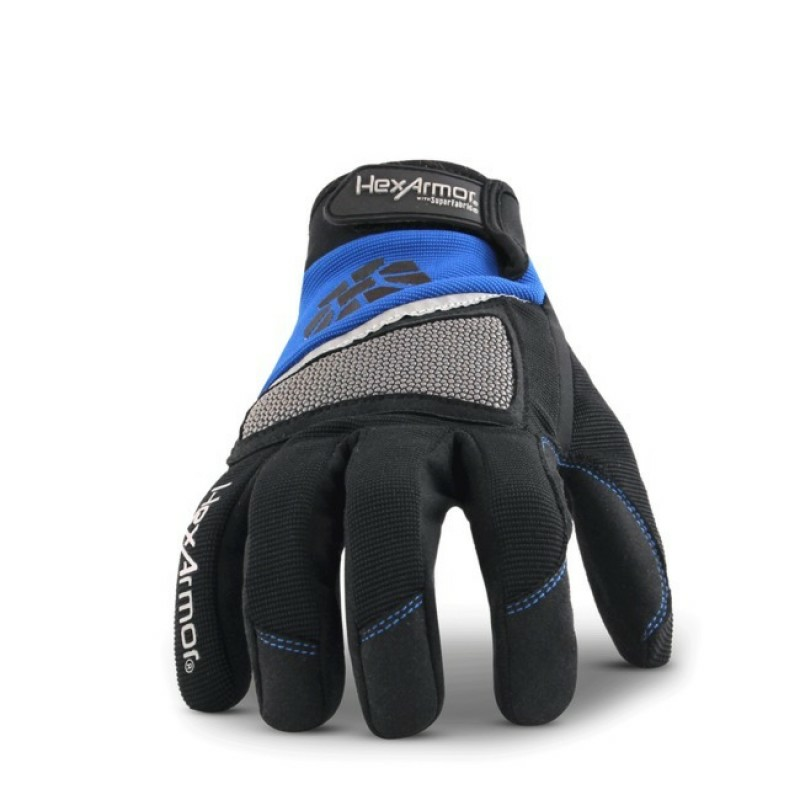 The HexArmor 4018 Ultimate L5 Glove is the perfect solution for mechanics, millwrights and industrial workers. Its the first and only mechanic's glove with an ISEA level 5. This glove combines the comfort and dexterity of a mechanic's style glove with added cut and puncture protection on the palm, fingers and partial protection on the back of hand. 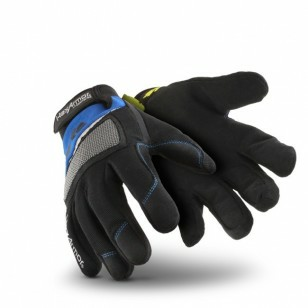 Synthetic leather is added to the palm for increased grease and oil grip. Ideal for shop work, general work and mechanical work.